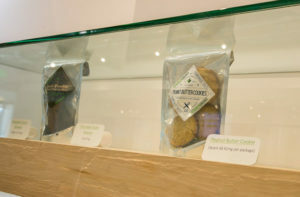 Many factors determine how long the effect of marijuana edibles last. These factors include gender, metabolism, tolerance, and dose. 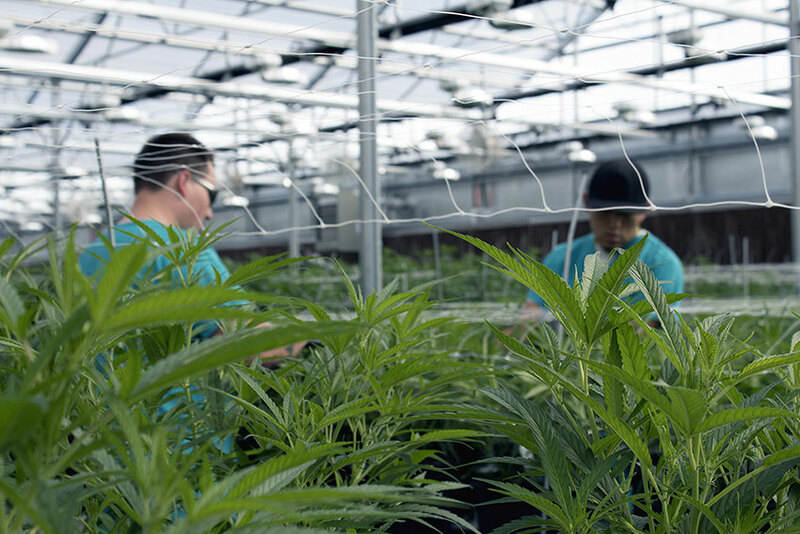 One, they eliminate a lot of the health risks that can come with smoking recreational or medical marijuana. Edibles are also a lot more convenient. They offer a much better high while using less marijuana. With smoking, you feel the effects immediately. But when you eat edibles, you feel the effects more slowly. Marijuana that you smoke comes into the bloodstream through your lungs. You need to ingest edibles before they go into your bloodstream. After eating an edible, it gets digested in your stomach before it goes to your intestines and then to your liver. Once it gets to your liver, THC gets converted to 11-OH-THC. 11-OH-THC feels a lot more potent than THC. Eating an edible makes you feel a lot higher then you would by smoking the exact same amount. How Long Does The High from Weed Edibles Last? A weed edible high can last up to 12 hours. But you should note that you may not feel a high until about half an hour to two hours after you ingest it. Because a lot of people don’t know that it can take longer to feel the high of an edible than it would through vaporizing or smoking, they often eat more than they should. You will probably feel a “peak high” between two to four hours after you eat the edible. There are many different factors that determine how long your particular high will last. When you eat a large number of edibles, you could experience some effects that will last much longer than the requisite four to twelve hours. Some people even feel effects for days after the original dose. A good dose for edibles is 10mg. 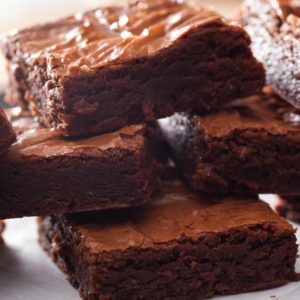 Those who are new to cannabis edibles should probably start with a lower amount. When starting out on edibles, you should be aware that many edible labels are inaccurate. One study revealed that less than 20 percent of edibles accurately labeled their THC contents. The rest of the products either over- or underrepresented the amount of THC. It’s really hard to get an accurate dose when you make edibles at home. If you must bake pot edibles, start with a lower amount and don’t do anything about which you’re not sure. Your tolerance levels will largely determine how long your particular high will last. If you use marijuana frequently, you won’t feel the effects nearly as much as one who has never used it. Those who have never smoked marijuana should probably stay away from edibles. Novice users might experience an intense high that may be too much for them. We discussed how your metabolism can affect how you experience marijuana. It can also determine how you fast you get high from marijuana. If you have a fast metabolism, you’ll get high faster than those with a slower metabolism. 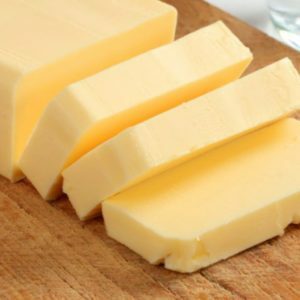 Those with a slower metabolism will feel high for a longer period of time. Women and men experience the same amount of THC differently in each strain. For example, women need a lower amount of THC to get an equivalent high. When talking about the relationship between gender and marijuana, you must discuss body size. For example, a bigger woman might need to eat an edible with a higher amount of THC than a slimmer man to get the same high. Is Alcohol Safe With Medical Marijuana Edibles? When you mix marijuana and alcohol, you could get a much stronger high. However, it could also increase the chances of an overdose occurring. By mixing drugs with marijuana, you can get more unpredictable results. If you decide on this course, exercise caution. Never ingest a medical marijuana edible when you are dehydrated or haven’t eaten in a few hours. You could experience an intense and unpleasant high. Lessen your high by eating snacks (without marijuana) and drinking water. To avoid the most negative side effects, get the dosing right. On the off chance that you eat too much, know that the high will only last, on average, four to twelve hours.